Well, this is it. 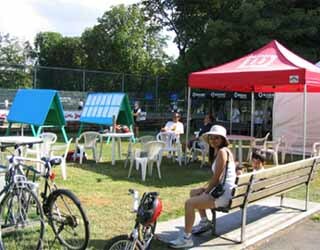 The Stanley Park tennis tournament opening day. Saturday July 10, 2004. Good weather, lots of players and of course, beautiful Stanley Park.